team of people I work with. 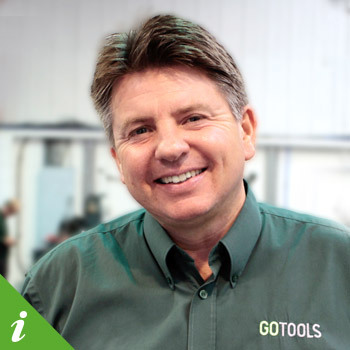 I joined GoTools in 2012 after having spent 20 years working in this industry previously. I enjoy being busy all the time and seeing tooling parts being transformed from CAD models on the computer to actual steel parts. Since being at GoTools I have enhanced my machining skills, ie machining hardened metals which I hadn’t done before. I have also learned to use Solid-Works to do electrode modelling. Currently I am the GoTools GLIDE representative. My hobbies include watching and playing cricket during the summer months and also playing golf when I get the time! 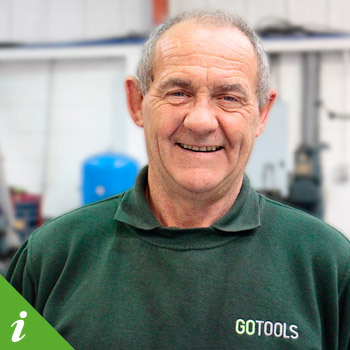 I joined GoTools in 2013 having worked for 40 years in this industry. Despite being in this industry for 40 years I am always learning but recently I have been training on Ops-Ingersoll. 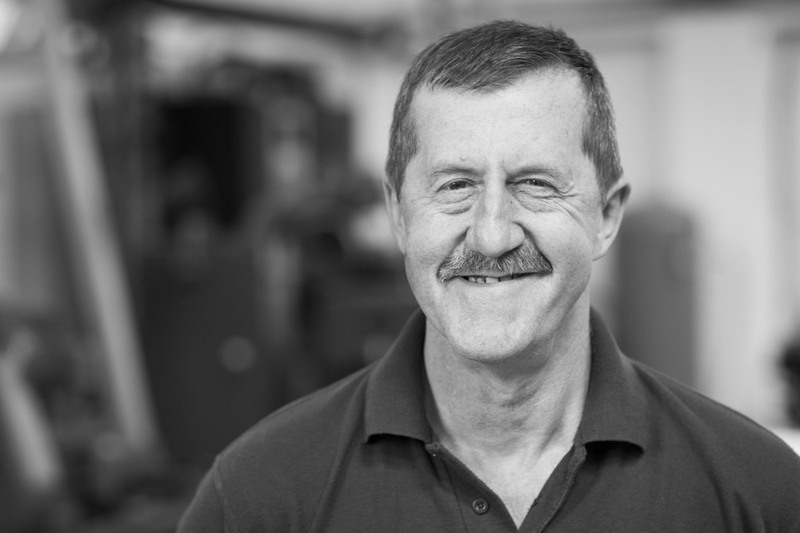 What I really enjoy about my job is working to create a state-of-the-art toolroom and a good clean environment for people to work in. In my spare time I enjoy DIY, walking, holidays and cycling. 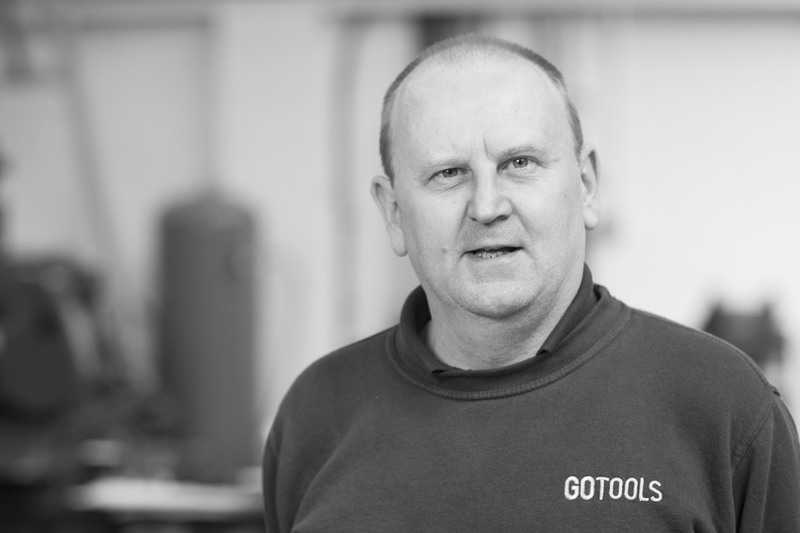 I joined GoTools in 2012 and have been working in toolmaking for 35 years. My favourite things about working at GoTools are the tooling projects to tight tolerance and I also really enjoy coming up with new ideas. Since working here I’ve been trained in CNC Programming and using new EDM technology. Outside work my hobbies and interests include motorsport and going to the local for a few beers! 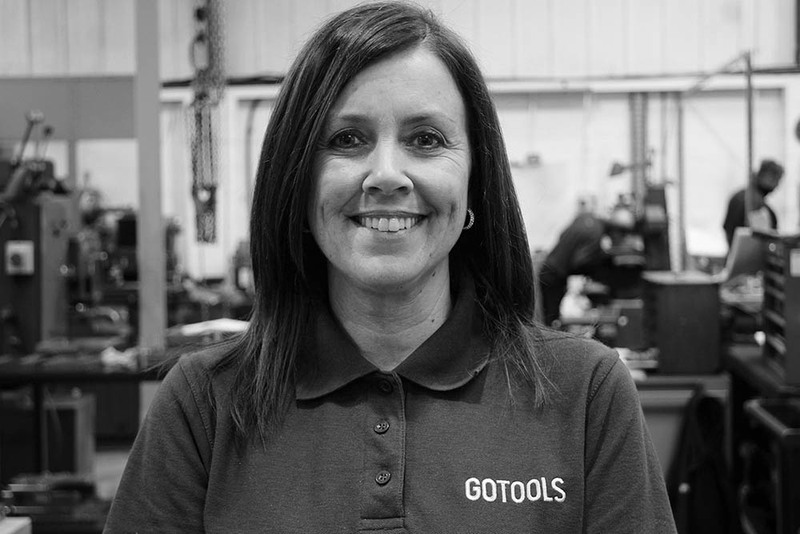 I joined GoTools in 2014 and I love everything about my job! I’ve been in this sector for over 43 years now! 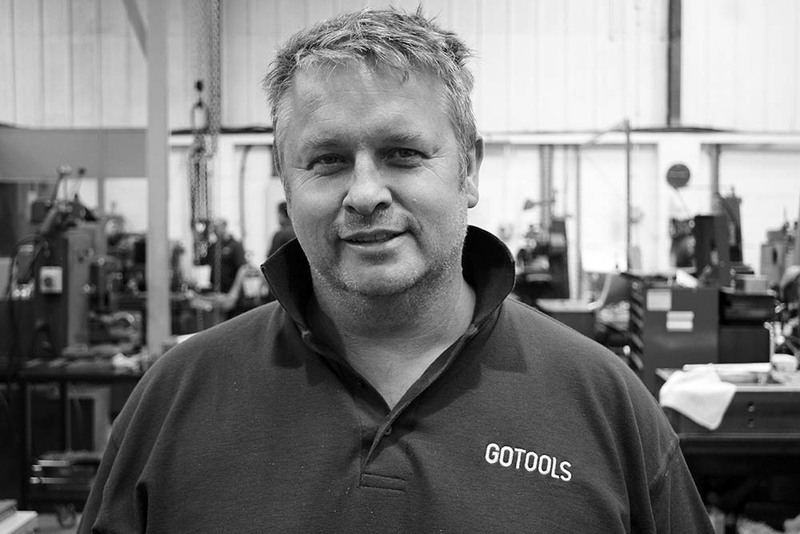 I joined GoTools quite recently in April 2015. 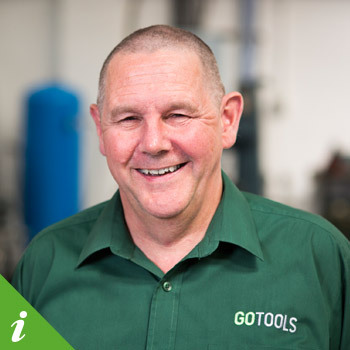 Prior to joining GoTools I have spent 33 years training and working in the toolmaking/engineering industry. 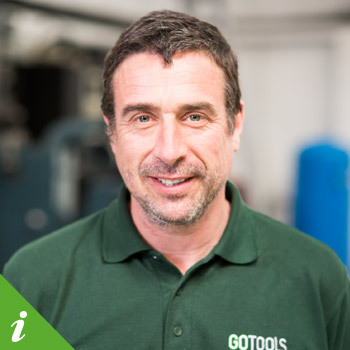 I’m enjoying my job at GoTools, the work is varied, it’s a nice working environment and my colleagues are great to work with and already I am participating in on going training on the Ingersoll Spark Machine. In my spare time I enjoy golf and cycling! 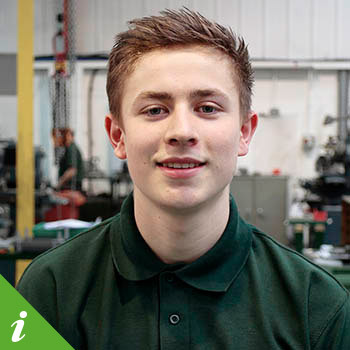 going straight into doing a full apprenticeship which included a EITB (Engineering Industry Training Board) and started working at GoTools in 2014. 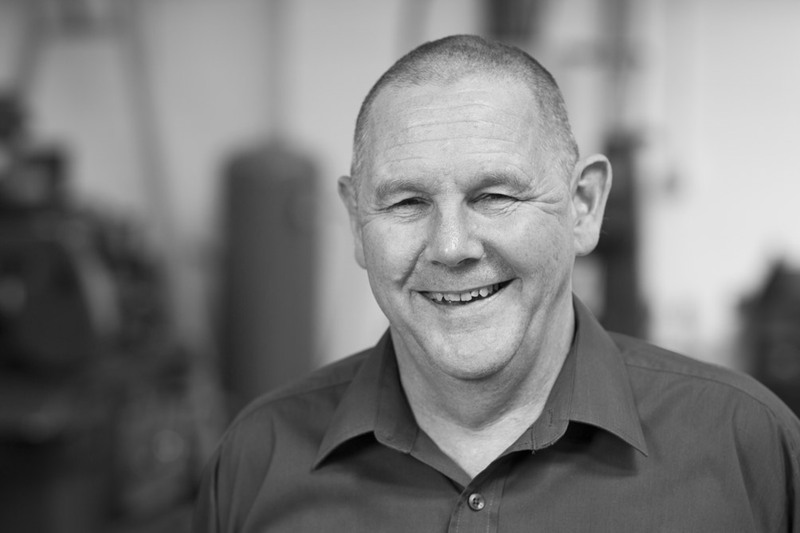 I enjoy everything about my job, it’s a relaxed working environment with plenty of new things to focus on and since joining I have already been sent on training courses for our new state-of-the-art Wire Erosion and Spark Erosion machinery as well as a leadership training course! My hobbies and interests include F1, football, pool and fishing. 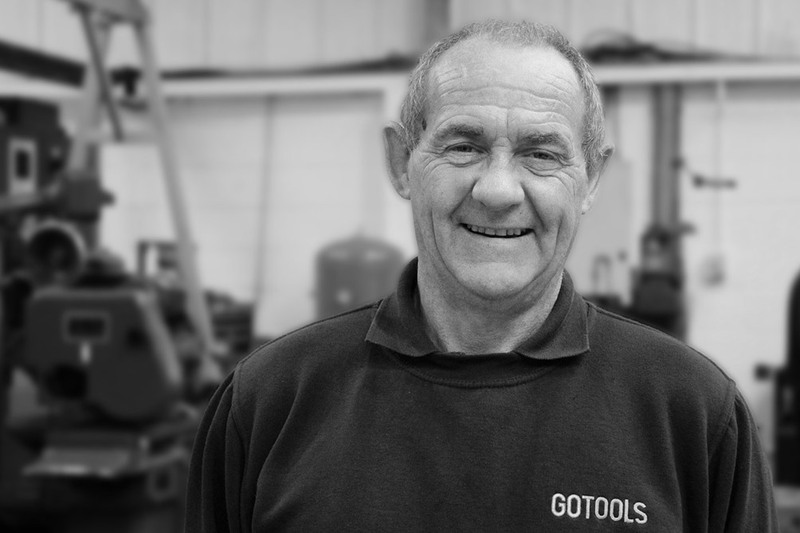 I joined GoTools in 2016 as a toolmaker and I have been in the tooling industry for 41 years. 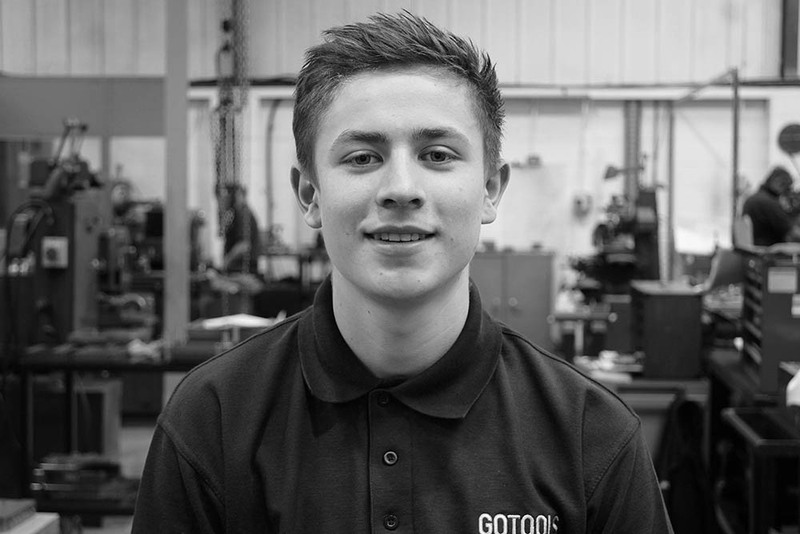 I am enjoying my time at GoTools, using the skills I have acquired over my career and passing my knowledge on to the GoTools apprentices. My main hobby is anything to do with cars but I am currently sourcing Koi Carp for my fish pond as this is a new hobby I am interested in. 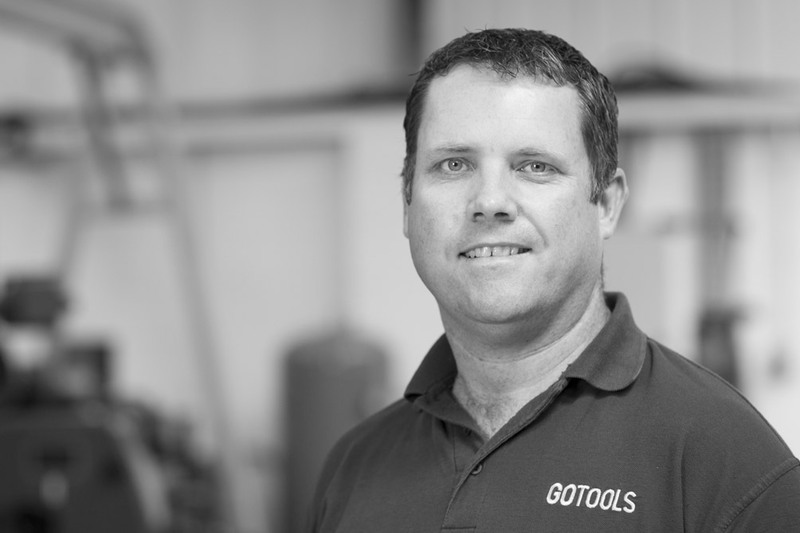 I joined GoTools in 2014 and have been in this industry for 2 years now. 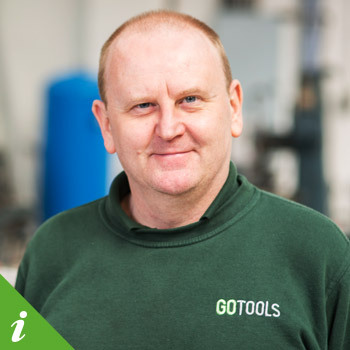 I’m here at GoTools as an Apprentice Tool Maker in association with the ‘Rotherham College of Art and Technology. One of the things I enjoy in general about my training is being able to be part of making quality tooling and also enjoying a laugh with my colleagues. So far I have learned to use the laser engraver, Lilian CNC and manual machines. going to the gym, boxing and cars. 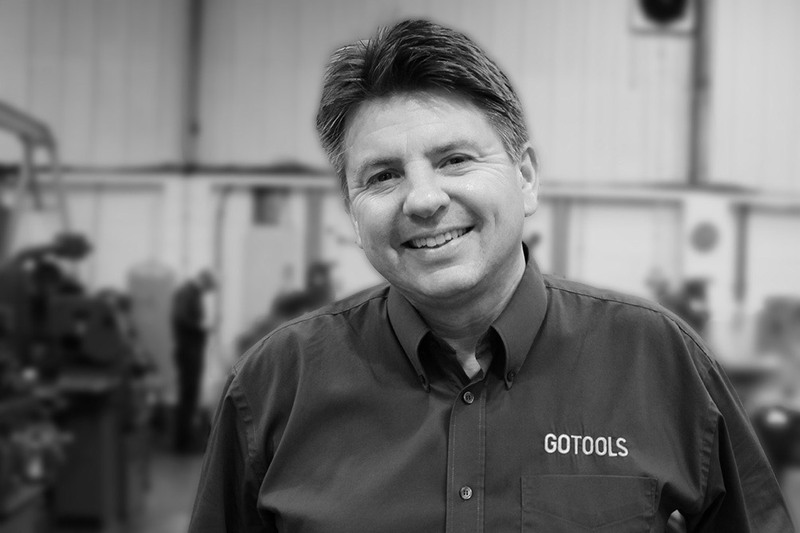 I joined GoTools in 2015 and have been in this industry for 30 years. 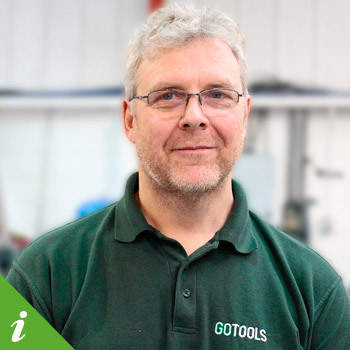 I’m here at GoTools as Project Manager and nothing gives me better job satisfaction than when a project is successfully completed and the customer is happy. In my spare time I really enjoy fishing, cycling and spending time with my family. 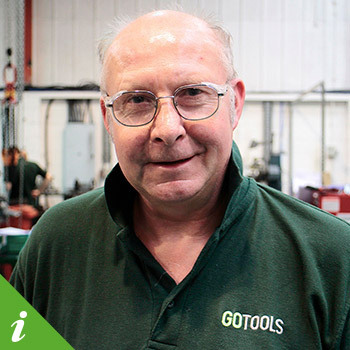 I joined GoTools in 2015 having spent 35 years working in this type of industry. 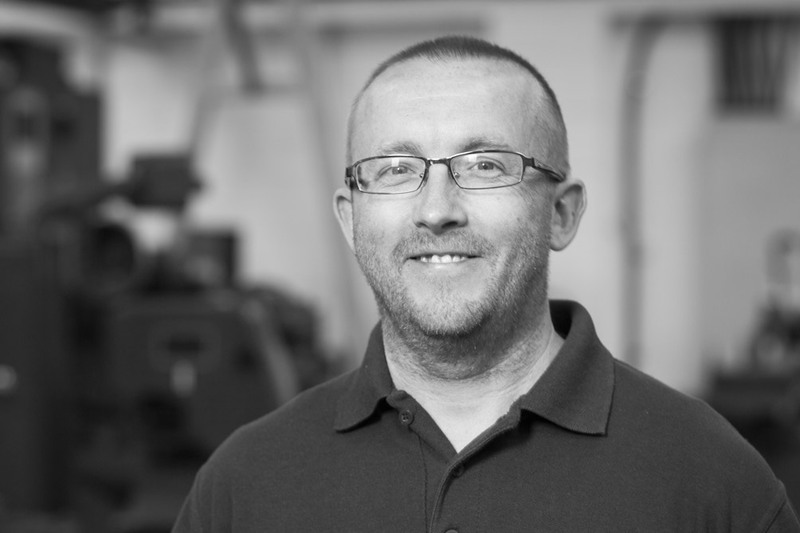 I enjoy the challenge of manufacturing one off parts to close tolerance and working with this skilled team to produce quality products. 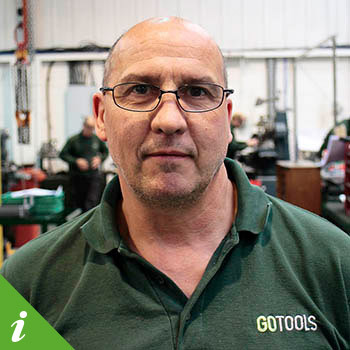 Am eagerly looking forward to the opportunity of enhancing my skills here at GoTools. My hobbies include motorcycles, car and boat maintenance, marine life, scuba diving and snorkelling and dog walking. 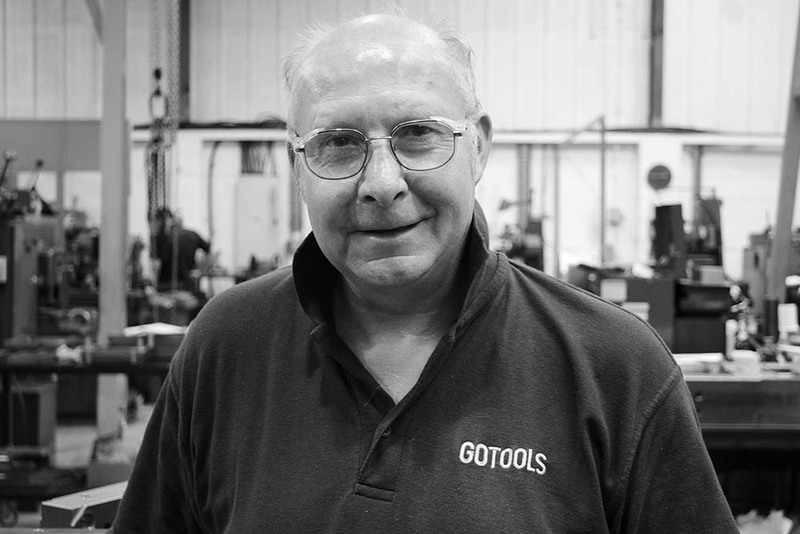 I joined GoTools in 2015 having spent 42 years in this type of industry. I enjoy the new challenges my job brings and also the different people I meet and am looking forward to gaining new skills in the future. Every day I learn something new. One of my biggest passions beyond my job as a toolmaker is fishing! I joined GoTools in 2014 and came on-board as an office administrator. I’ve spent the last 4 years working in manufacturing but only a year dealing with tool makers though! On a daily basis I really enjoy the relaxed working environment and working with such a funny bunch of guys! 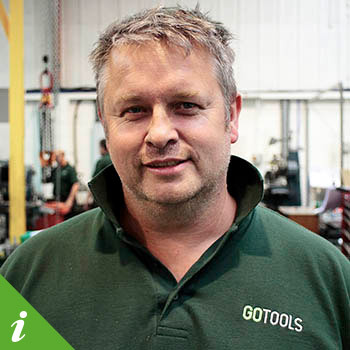 During my time with GoTools I have learnt to deal with accounts and have also learnt about tooling. I had no idea something called a ‘Sprue Bush’ existed before I started working here! 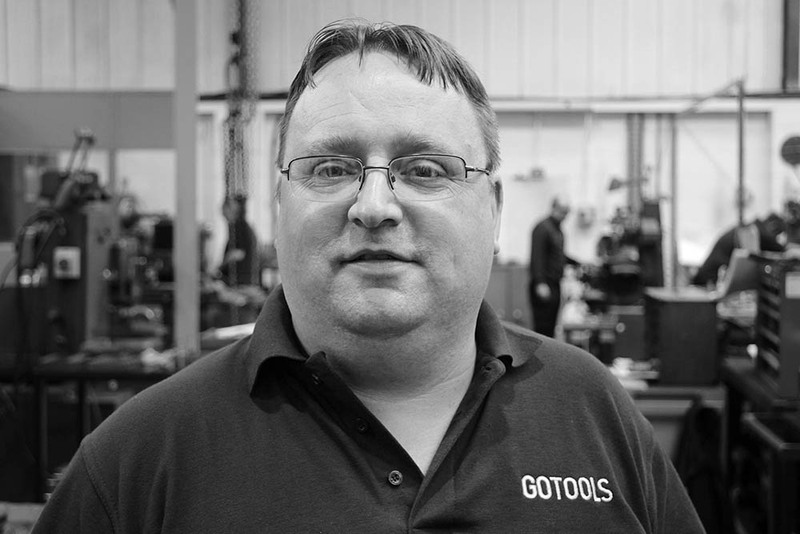 I joined GoTools in December 2016 after spending over 20 years in the mining industry. I am enjoying the change and the challenge of learning new things involved in the tool industry. 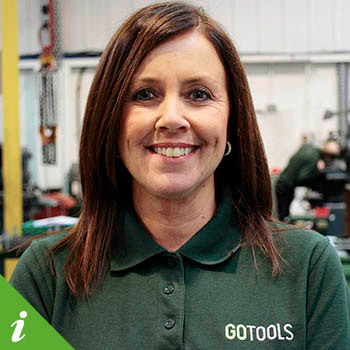 My colleagues at GoTools are a great bunch of people and have helped me to get to grips with my new role. I have 3 daughters so they take up most of my spare time, I also enjoy socialising with friends and family whenever possible. 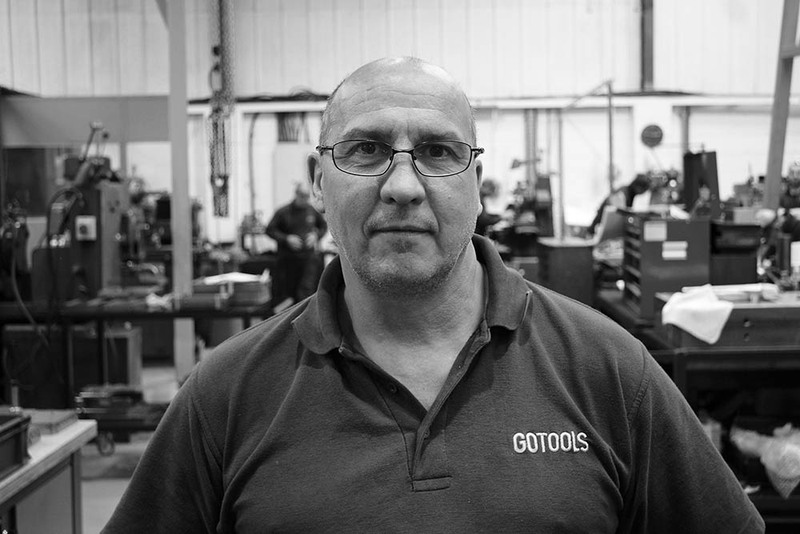 I joined GoTools in 2016 with 25 years’ experience in toolmaking. 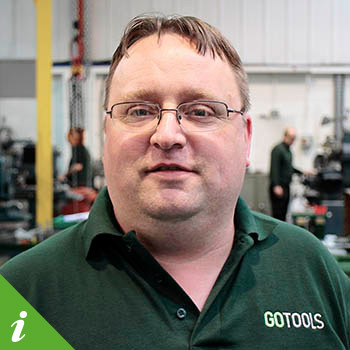 I have always wanted to keep up with technological advances in machinery and thought GoTools was the place to do that. My hobbies include pool, snooker and motorsport. 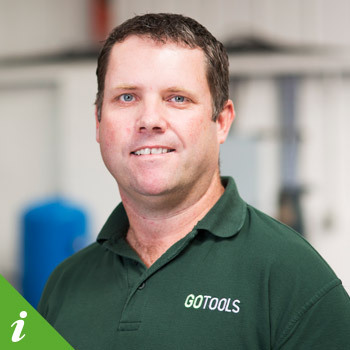 I joined GoTools in December 2017 having previously spent 4 years in the industry. I enjoy working as a designer, constantly being challenged by different ideas and designs. I am looking forward to enhancing my skills and working closely with other departments to gain new skills. In my spare time, I am a keen runner. I am currently taking part in the Yorkshire Half Marathon 2017. I also play football for my local team, Dronfield Woodhouse FC. 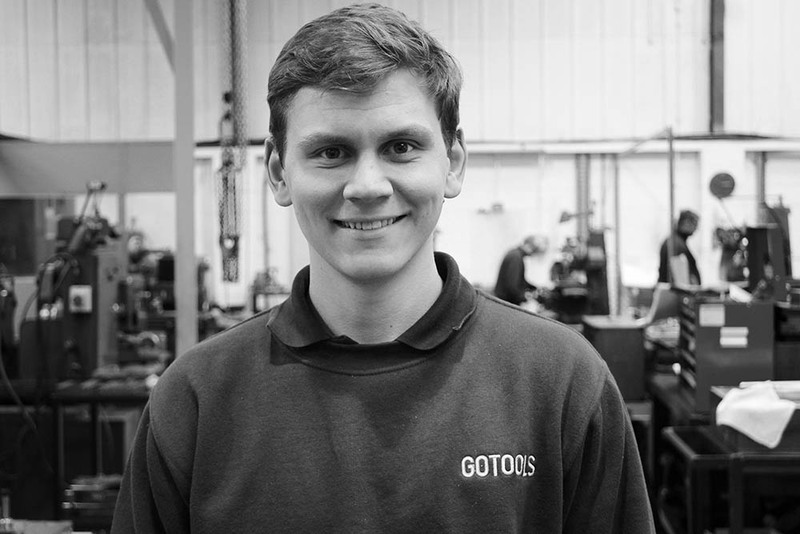 I joined GoTools in September 2015 as an apprentice toolmaker and I attend the AMRC training centre. 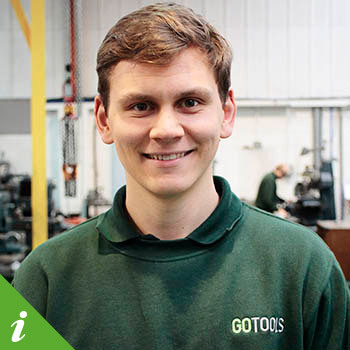 I am enjoying my job at GoTools as it is a friendly environment and there are a lot of nice people to work with. I enjoy producing intricate parts using manual machinery and fitting them into the mold tool assembly. 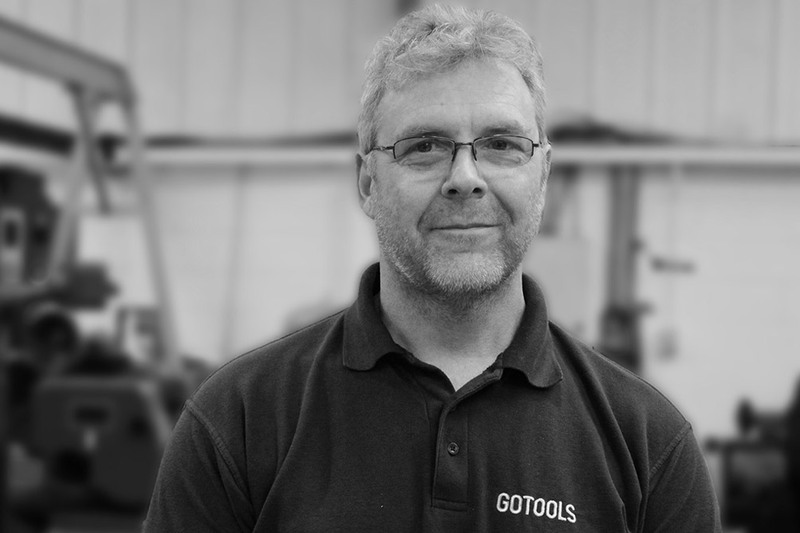 I am looking forward to improving my skills as a tool maker and seeing what the future holds at GoTools. My hobbies include playing football, snooker, golf and watching Sheffield United. 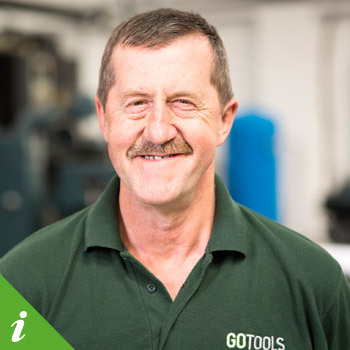 I joined GoTools in January 2017 as a polisher and I have also worked on the building improvements. Each job I take on offers its own challenge which I enjoy and get great satisfaction at the end results. My hobbies include walking my 2 staffies and birdwatching. 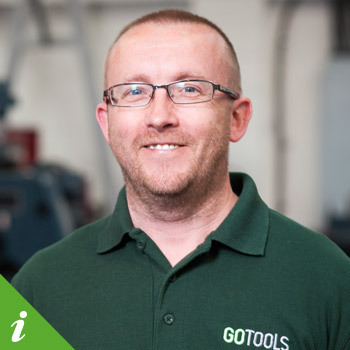 I joined GoTools in January 2017 and I have been in the Industry since leaving school. 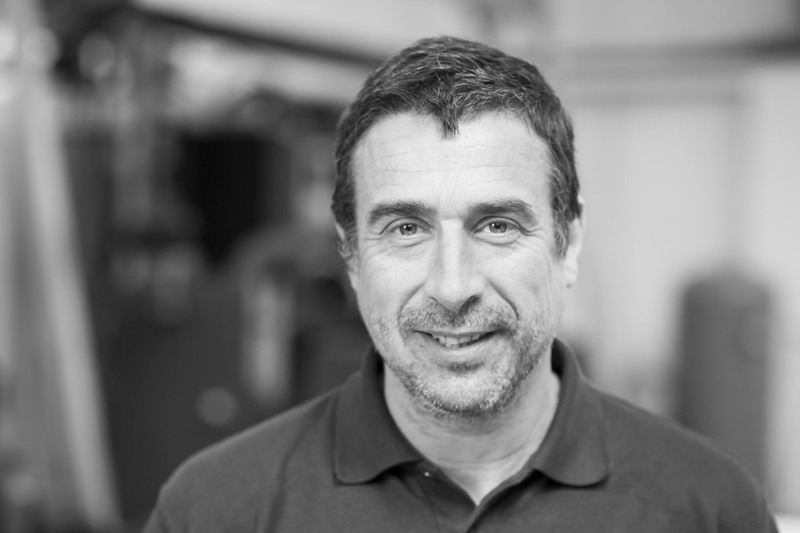 I came from a factory environment of maintenance and repair of tooling to building new tooling which I really enjoy.